Anti-assimilation org distributes Issue #3 of its magazine, featuring an ex-missionary who returned to Judaism after reading Issue #1. Just in time for Rosh HaShanah and the Day of Atonement: Issue #3 of an anti-missionary periodical features an interview with a former top missionary who, as a result of reading Issue #1, "saw the Jewish light" and returned to the fold. 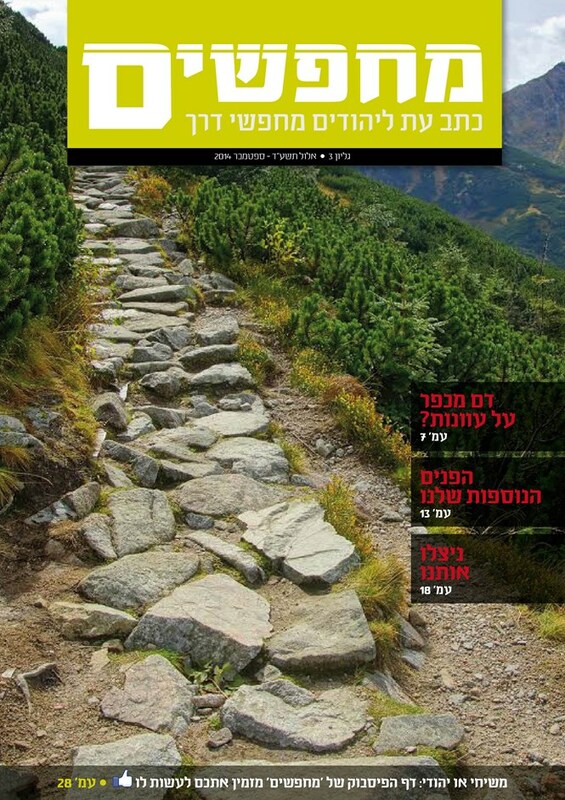 The magazine, entitled "Searching," is published by the Yad L'Achim organization, which fights assimilation and missionary work. "Searching" is distributed free of charge to anyone who is likely to come in contact with one of many missionary congregations around the country. Special teams of Yad L'Achim [Hand to the Brothers] volunteers are deployed in close proximity to the 150 congregations, and distribute the magazine to passersby. Issue #3 presents arguments that prove the veracity of Judaism, and offers ideas on joining warm, authentic Jewish communities for those searching for spirituality. "Lighter" features are also offered, such as cartoons depicting missionary activity in an outlandish light. Yad L'Achim, which is famous for its work in extricating Jewish women trapped with Arab husbands in Arab villages, says it has high hopes for Issue #3. It is published in glossy and state-of-the-art format, and is expected to help bring back Jews who have strayed towards Christianity. Yad L’Achim was established in 1950 to help new immigrants adjust to Israel, but has gradually directed its efforts to the problems of missionaries and assimilation. Every city in Israel has a missionary congregation that runs programs and activities aimed at luring Jews. Their annual budgets are in the millions of dollars, often funded by foreign sources. 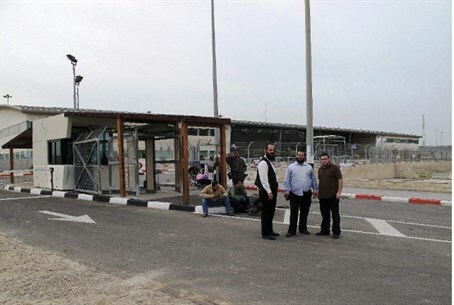 They open community centers, drug-treatment facilities, and the like to entice underprivileged Jews, with the aim of converting them to Christianity. The cover of Issue #3 of "Searching" can be seen here.